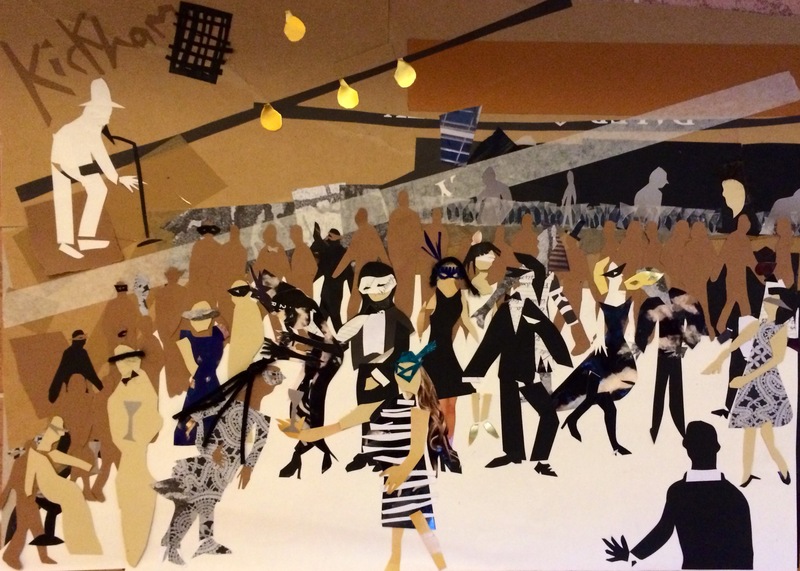 “Masked Ball: The Dance Room”. cpllage on A2 paper. Charlie Kirkham 2014.